Hinkley Lighting ELLIPSE™ Collection Path light in black finish, features cast aluminum construction. This transitional style light uses one 12-Watt LED lamp. The T5 wedge socket lamp has voltage rating of 12-Volts. 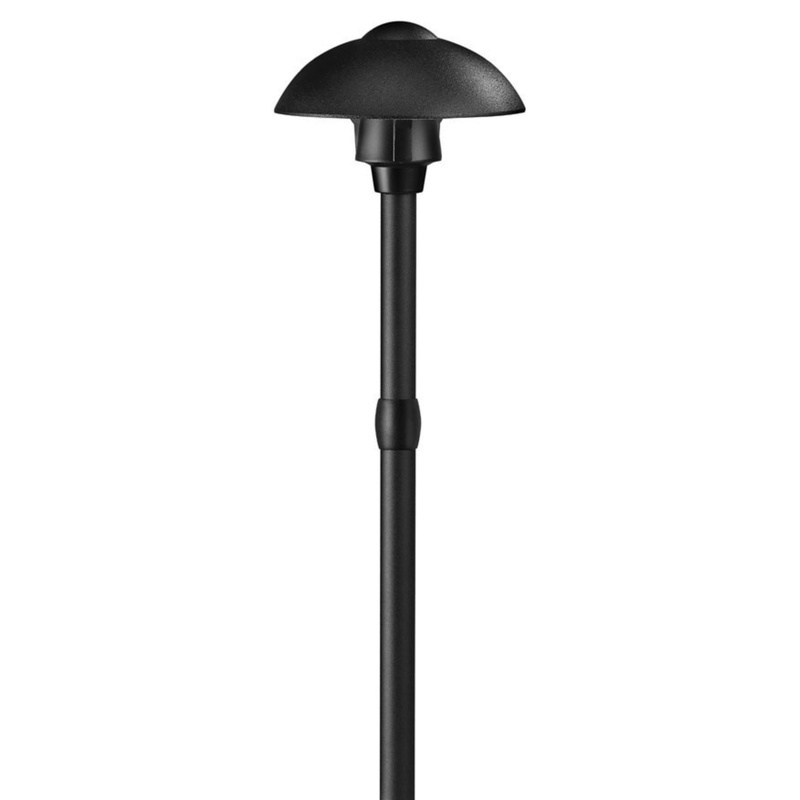 Post mountable path light measures 5.8-Inch x 20.5-Inch. It comes with 36-Inch lead wire for hassle-free installation. Path light is cUS listed.